How to win online baccarat? 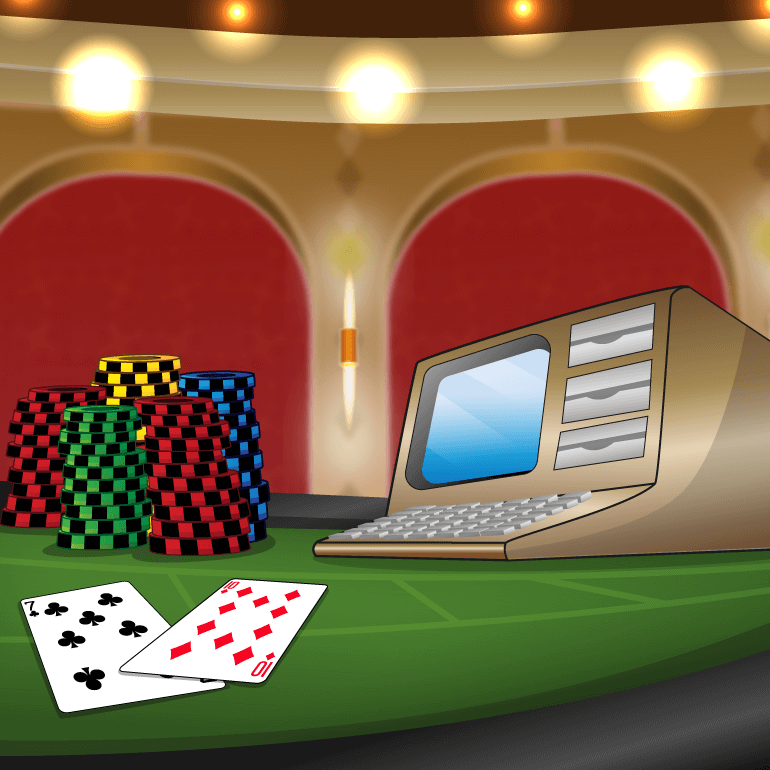 Mastering the rules doesn’t take much time at all, but if you’re eager to know how to win online baccarat games, you may be wondering whether there are any strategies that can help tip the odds in your favour. So, you may be surprised to hear that unlike blackjack and poker, baccarat is all about luck. The rules dictate how the game is played depending on the cards that are dealt to both the banker and the player, and as not many cards are used, it’s impossible to try and win by counting cards. However, some game variants allow you to spice things up by placing side bets such as Either Pair, Perfect Pair, Banker Pair, Player Pair, and Big or Small. 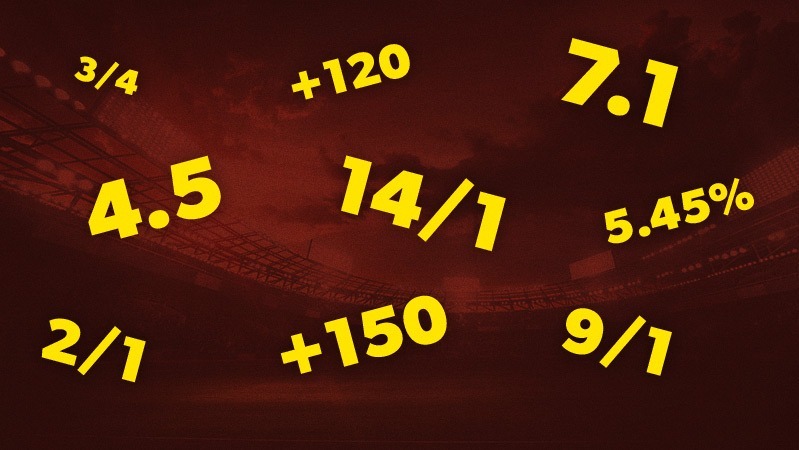 The payouts for these side bets are usually advertised within the game window, and you can place a side bet while also betting on the main game or only place side bets depending on your preference and budget. While they’re not guaranteed to help you win, casino bonuses can prevent you from losing real cash. So, why not check out our pages on online casino no-deposit and welcome bonuses to see what freebies you can score as a new member? Providing your chosen offer’s terms and conditions allow you to use your bonus funds on baccarat, a great opportunity to learn the ropes cost-free is just a click or two away. Some players who want to know how to win online baccarat games like to use popular betting systems when they first get started. One of the most well-known is the Martingale system which relies on doubling bets on your losses. For instance, you bet £10 on the player and lose. Next, you would bet £20 on the player, and if you lose, you’d bet £40 on the player. If you lose again, you’d bet £80 on the player, and if this bet wins, you’d receive a payout of £80 and make a net profit of £10. 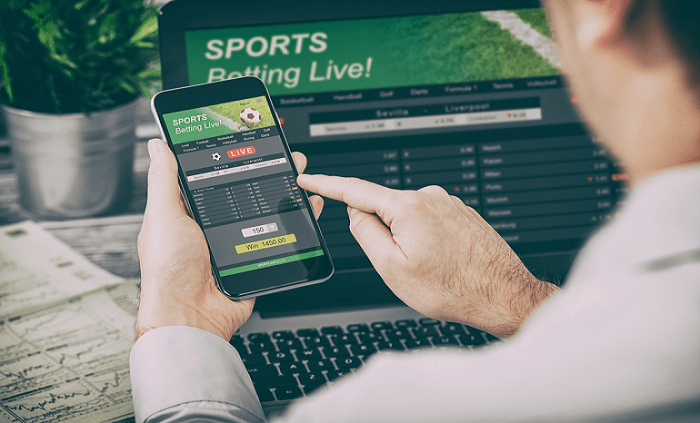 However, if you’re a new player, we urge you to exercise caution with betting systems such as this as a) they’re not foolproof and b) they can require a significant amount of cash to execute. In our opinion, a better way to approach your first few games is to avoid betting on a tie. While ties might look attractive with their 8 to 1 or 9 to 1 payouts, they seldom occur. Plus, the house edge is 14%. We also recommend that you take advantage of the game history (N.B., this can be found within the settings menu of most games) so that you can keep track of your wins and losses. This way, you’ll know when to quit while you’re ahead or at worst, not rack up more losses than you can afford. In essence, the only answer to the question of how to win online baccarat is to make sure that you understand the rules, the types of bets, and the odds, then try a game at one of our recommended online casinos.